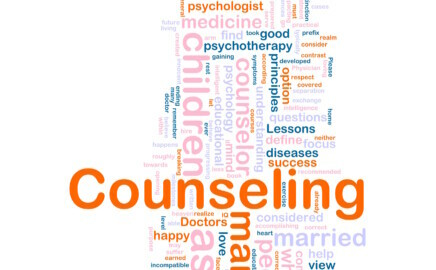 We provide individual, Couples, and Family Therapy from a supportive and encourage perspective. You will experience our therapists to be welcoming, professional, and diligent in attending to your therapeutic needs. We help support families who give children a “forever home” . All children need a home. When children are up for adoption, there are many reasons this may be their story. When families decide to adopt, it is very important to know that it is not easy. Joining your family doesn’t make everything better. There may be challenges with Attachment, Grief and loss, behaviors, or other mental health challenges. We are hear to help with that process. So many families feel disconnected. The reasons for that may be plentiful, but we can help. Genuine Therapy Center believes in your family. 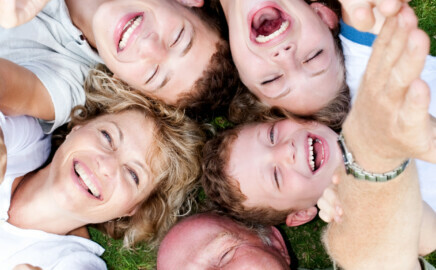 Our goal is to help your family create cohesiveness and stability, in the mist of life’s craziness. Family therapy is for all family types, including yours!!! Your family may be unique, whether that is because of your religious dynamics or your cultural dynamics, We aim to support you and your family that pulls from the strengths of its uniqueness, and co-create the best way for your family to experience life. Genuine Therapy is about having real conversations with real people. We us a practical approach to assist our clients in making change in a way that is meaningful to them. We believe that the client is the expert in his/her own life. We help our clients to identify how their expertise can be applied to make lasting change. The therapists at Genuine Therapy Center provide individual therapy to children, teens, and adults. Choosing the right therapists for you is very important, out therapists work hard to establish a relationship with you so that change will take place in a meaningful way. Couple therapy is a means of resolving problems and conflicts that couples have not been able to handle effectively on their own. It involves both partners sitting down with a trained professional to discuss their thoughts and feelings. The aim is to help them gain a better understanding of themselves and their partner, to decide if they need and want to make changes, and if so, to help them do so. 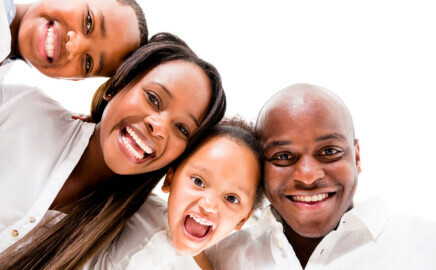 We at Genuine Therapy Center are trained and have a very strong passion for families. Family therapy is bringing family members, of what ever design they may come, together to help facilitate change in in that family. We believe that change occurs when the system or systems a person is a member of help to contribute to the process. Genuine Therapy Center’s mission is two-fold. First, it is our goal to provide our clients with a comfortable environment and professional staff; making use of the most up-to-date technologies. We believe this will ensure the client has a seamless experience with our clinic, from scheduling, to coordinating insurance and billing, to the therapy session, to supporting the closure or transition of therapy in a way that works best for our clients. Our second goal is to provide therapists with tools and services they need to do what they do best, that is, working with families and individuals to create change and healing. We believe that by taking care of the daily tasks of marketing, billing, and coordination of technology our therapists can focus on their areas of expertise in therapy.